We share with you our statutes, updated at the end of 2016. It was done by the cooperative La Borda together with the law firm Col·leciu Ronda. 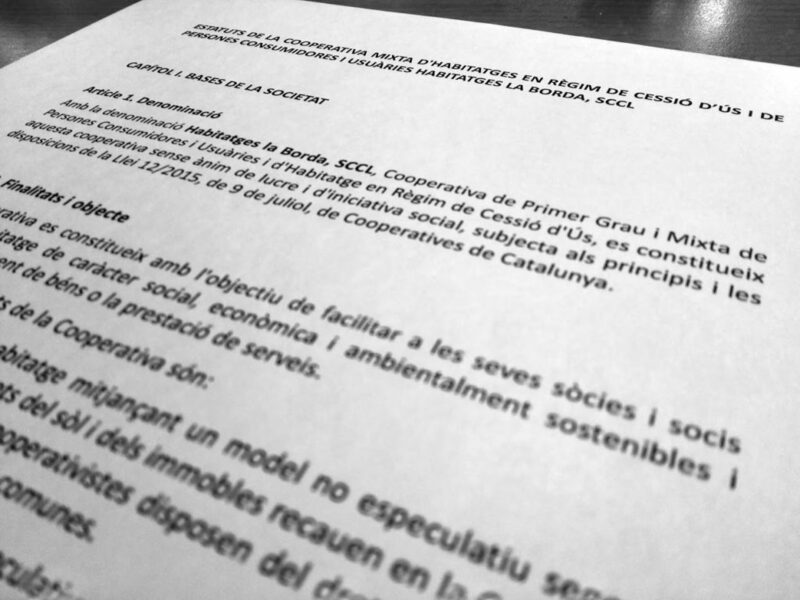 The statutes reflect our model of right of use and they obey the current cooperative law of Catalonia. 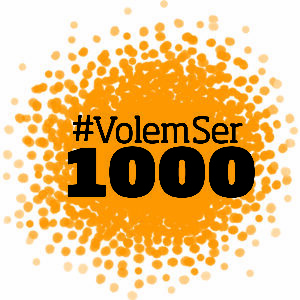 The document is only in Catalan and Spanish.